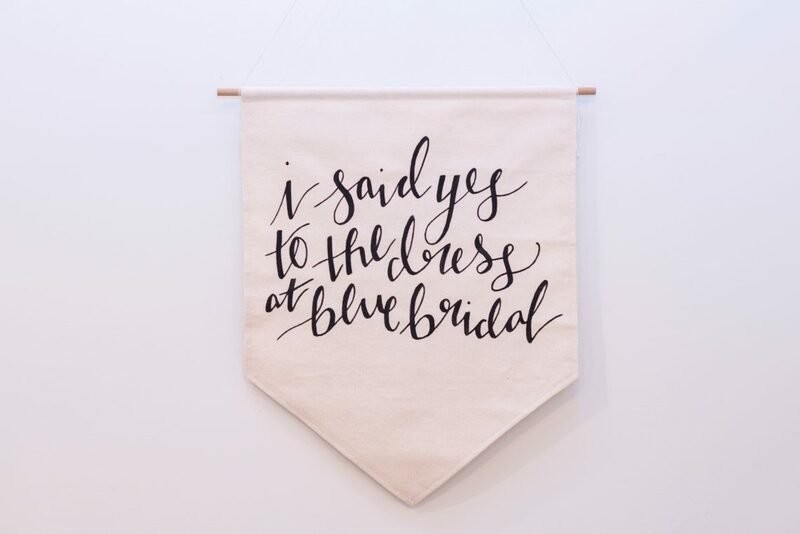 We were so delighted to get our photos back this week from Kari Geha! 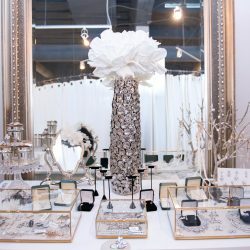 She was kind enough to come check out the new store recently and snap some photos so ya’ll could check it out! 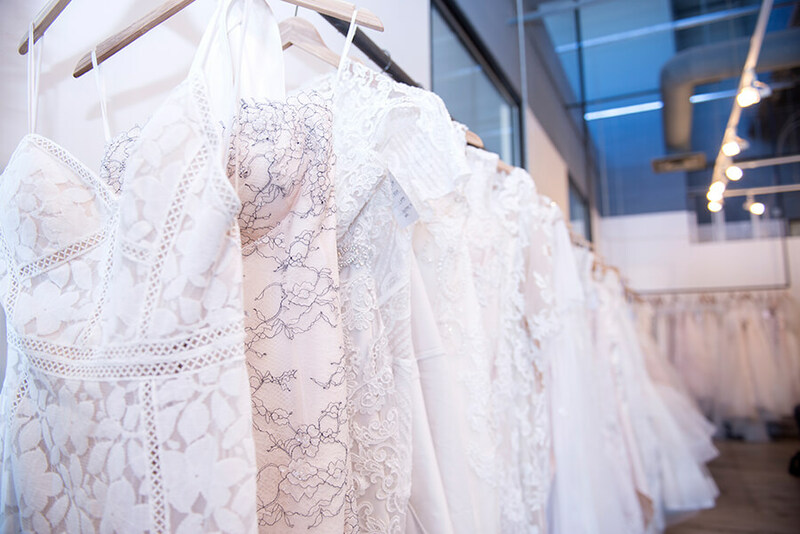 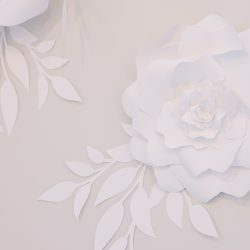 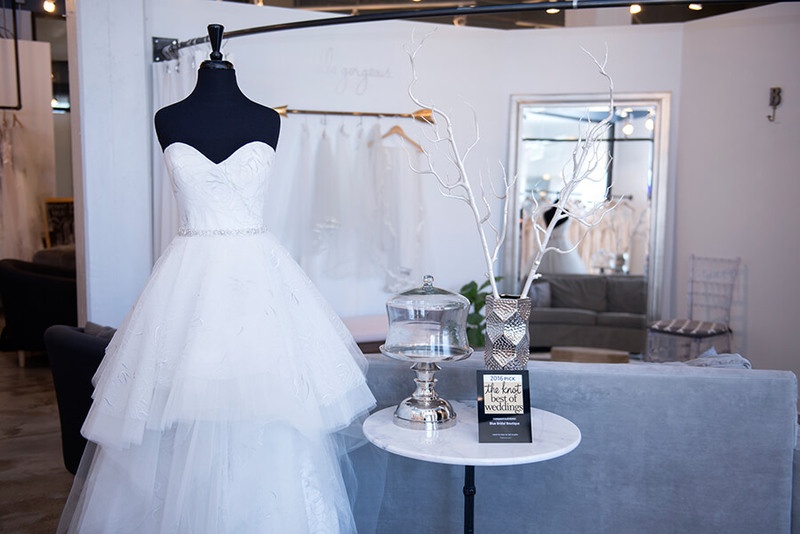 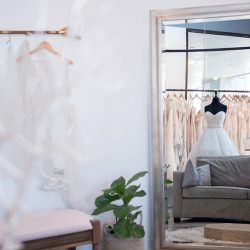 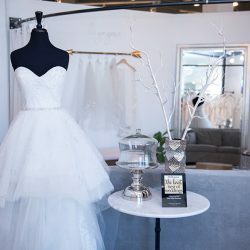 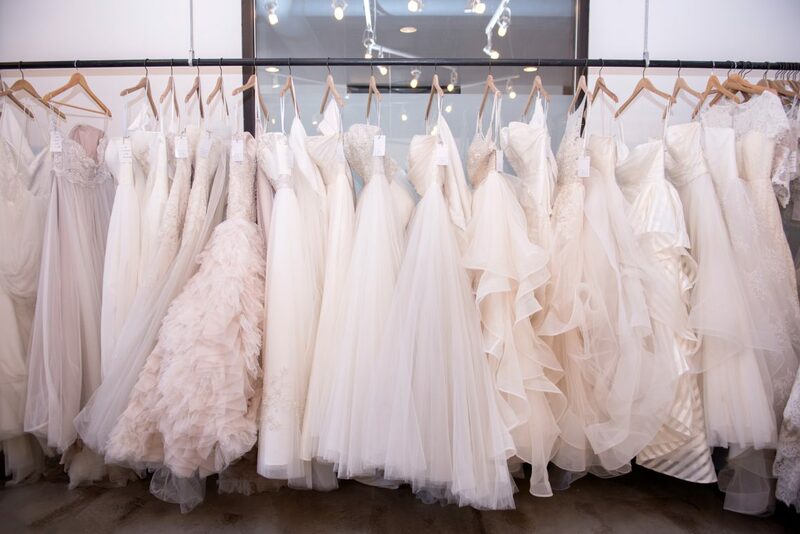 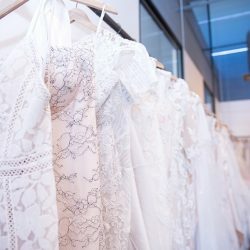 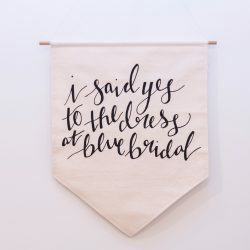 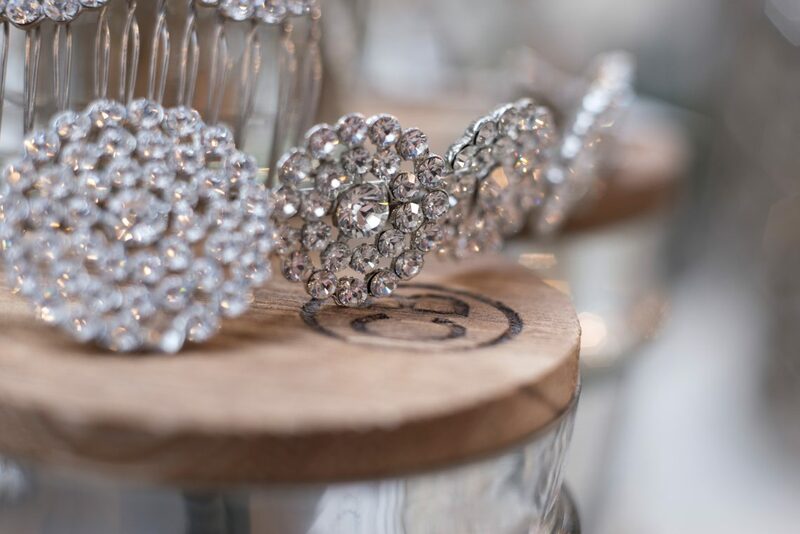 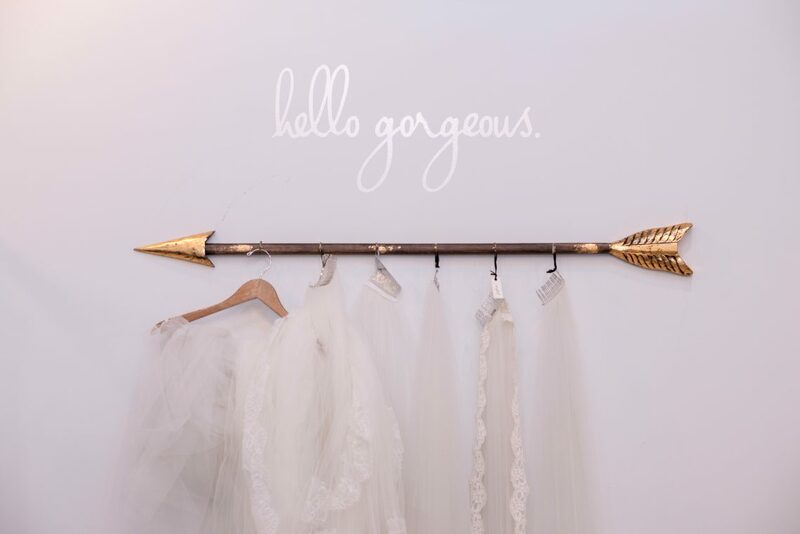 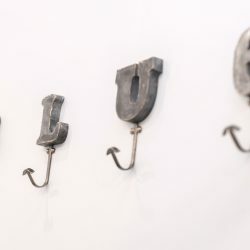 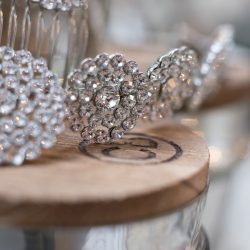 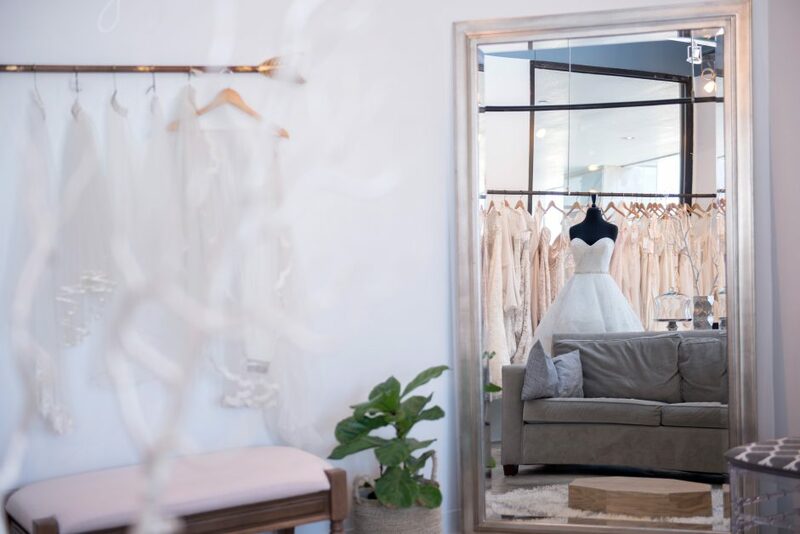 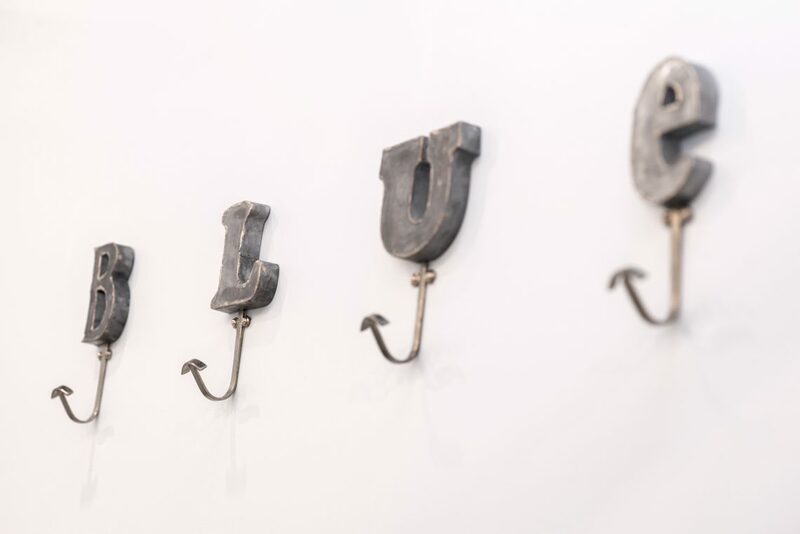 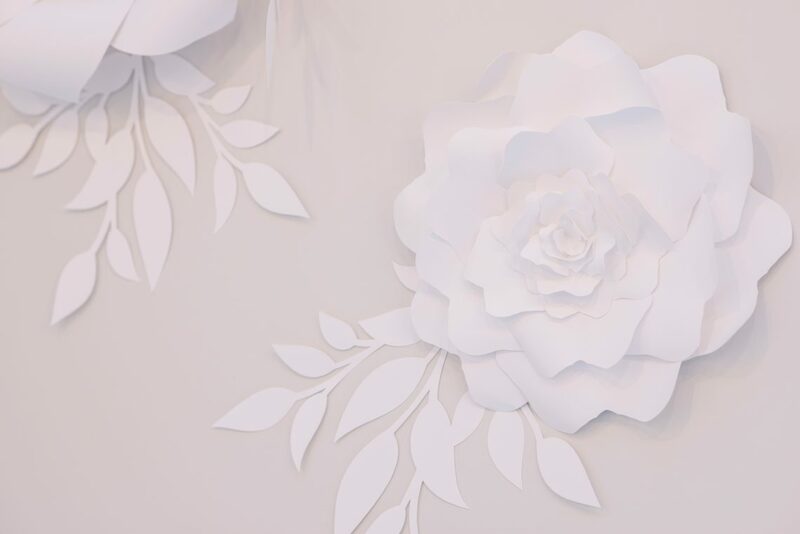 As we approach our 7 year anniversary, we really wanted to refresh our shopping experience at Blue and keep giving brides the chic experience we are known for in Denver! 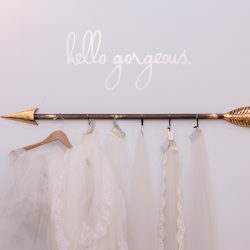 With the fresh and brighter new look comes giant fitting rooms, comfy new couches, tons of sparkly new jewelry and unlimited FREE PARKING! 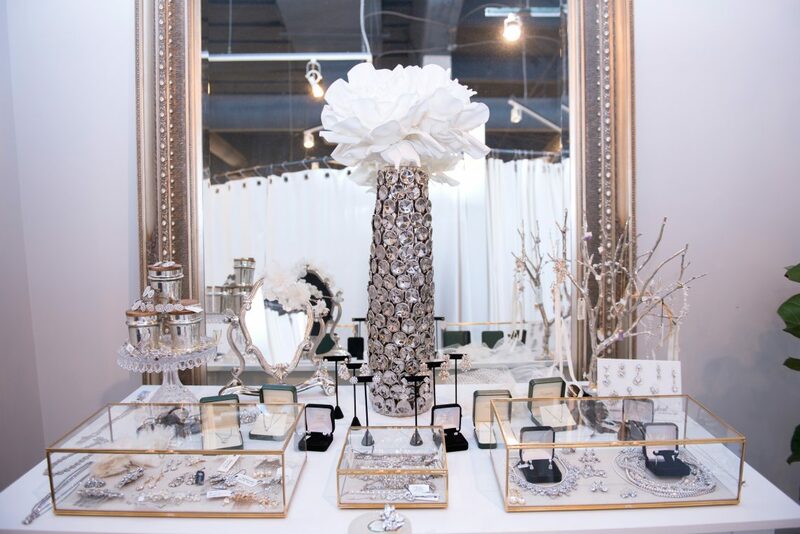 Thanks so much to Kari for the photos, we hope you guys love the new location as much as we do!